Among milk from other animals, camel milk is gaining a lot of popularity these days. Camel milk is lower in saturated long chain fatty acids, cholesterol and sugars vis-a-vis cow's milk. Camel milk is unique in terms of its antioxidant, anti-ageing, antiviral and anti-fungal properties. Many people around the world are seeking dairy-free milk options nowadays, either due to intolerance to lactose, or due to environmental concerns, or due to fear of the animal being injected with hormone injections. 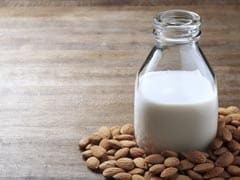 But several other options are available, for example, soy milk, almond milk, rice milk, oat milk, almond milk and coconut milk. Apart from soy milk, most of these do not compare with dairy milk nutritionally, though they might be easier to digest. Among milk from other animals, camel milk is gaining a lot of popularity these days. Camel milk is lower in saturated long chain fatty acids, cholesterol and sugars vis-a-vis cow's milk. It contains omega-3 fatty acids and mono unsaturated fatty acids. It is also high in essential minerals like magnesium, zinc and iron, and vitamins like Vitamin C, B2, A and E. In terms of nutritional composition, camel milk is quite close to the human breast milk. Research has also shown that camel milk contains higher amounts of natural insulin-like protein than cow's milk. 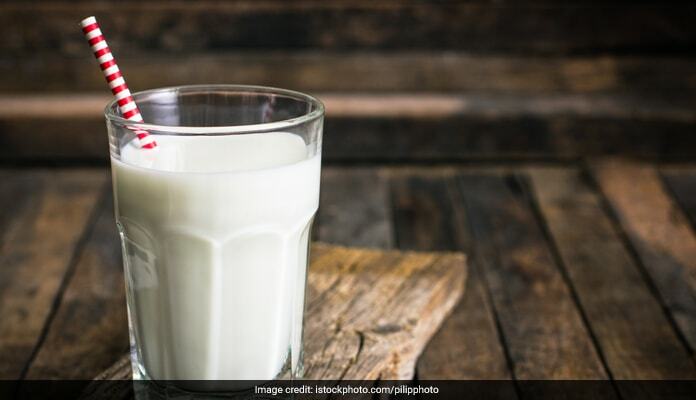 Also read: Try These Protein-Rich Plant-Based Milk For Weight Loss And Better Health! Camel milk has also been shown to contain higher amounts of various protective proteins like lactoferrin, lactoperoxidase, immunoglobulins, lysozymes etc. 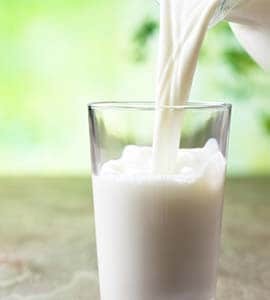 Studies have shown that it has much lower amount of lactose and can safely be consumed by lactose intolerant individuals and those having food allergies as it boosts the immune system. Camel milk is also unique in terms of its antioxidant, anti-ageing, antibacterial, antiviral and anti-fungal properties. 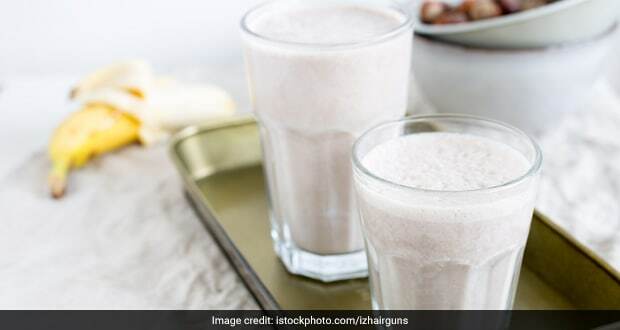 In India, camel milk has successfully been used therapeutically to treat tuberculosis, jaundice, anemia, autism and diabetes and finds use in auto-immune disorders too. Research has also shown that camel milk contains higher amounts of natural insulin-like protein than cow's milk. This insulin-like protein is encapsulated in nano-lipid particles which allow easy absorption and passage into the circulation. Thus it helps in improving long term glycemic control and hence used in the management of diabetes. The effects of large scale camel rearing on the environment are not fully understood. 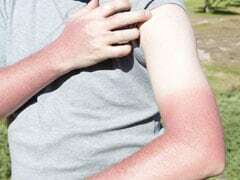 However, it can be used for therapeutic purposes and as a supplement to milk from other sources.